When you think of mobile gaming you probably picture Angry Birds. There’s no denying that many of the popular games on mobile phones are simple, casual titles. There are also loads of versions of old classics like Tetris and even board games like Scrabble. With the development of smartphones capable of running more complex titles, we are seeing versions of handheld games like GTA and even first-person shooters or third-person action games. There’s also no shortage of great-looking racing games on mobile. Most of these titles don’t offer any real innovation beyond working out a new control method that works with a touch screen. Don’t discount mobile yet though, there is one development that offers a whole new gaming avenue – games that blur the line between the real world and the virtual world. These games are popping up in various forms and they are using different kinds of technology including GPS and NFC. Could this crossover be the future of mobile gaming? 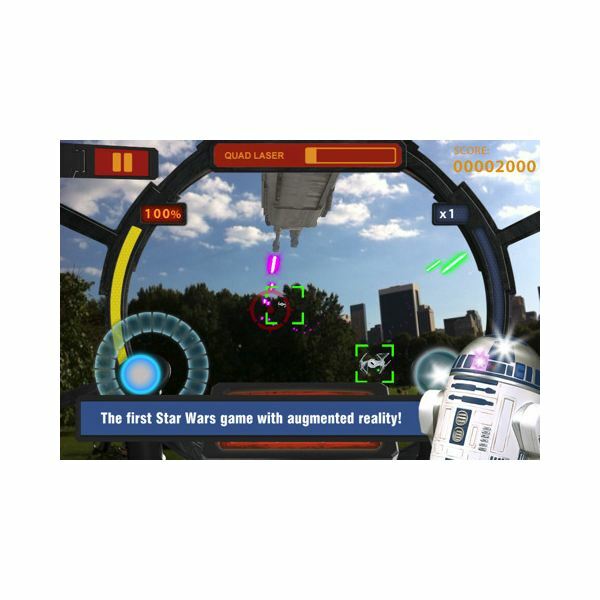 The first games to hit the market, seeking to combine the real world with the virtual world, were augmented reality games and you’ll find a wide choice of them available on smartphones. In fact here are the top ten augmented reality games on iPhone. The basic idea here is that the games plug into the real world by using your phone’s camera, microphone or location-based services like GPS. One of the first games to do this was Parallel Kingdom which basically put an RPG style overlay onto your real world location. The actual game is a fairly basic online multiplayer RPG and it uses your phone’s GPS to place you in a virtual world which sits on top of the real world. You’ll also find games that use your phone’s camera and layer the game graphics on top of the real world background. A good example is Star Wars Arcade: Falcon Gunner. You are in the gunnery seat of the Millennium Falcon and you have to shoot down attack waves of Tie Fighters and other Empire forces. The clever part is that the game also employs the iPhone’s gyroscope, compass and accelerometer so you have to physically spin around to target your enemies. Your real world surroundings form the backdrop so you can have an epic space battle in your living room. These kinds of games are improving all the time as developers come up with new ways of employing the idea. They let you interact with your real surroundings in a way that games never have before. They also make clever use of the combination of technology that is already available in your smartphone. The chances are good that you’ve heard something about NFC (Near Field Communication) in smartphones. Various devices have hit the market that support this technology and the main use touted for it is to make payments for things by swiping your smartphone next to an NFC receiver. The technology is a way off from widespread adoption, but it will become more commonplace over the next few years and it seems the potential uses are not limited to making payments. Nokia just released three casual games to showcase what might be achieved by creating games that allow your smartphone to interact with real world objects. They’re calling them “tangible” games. You can tap NFC tagged playing cards with your phone to find matching pairs or mix up nursery rhymes. They don’t look very exciting, but the technology definitely has potential. There’s also Angry Birds Magic which uses NFC so your phone can interact with stuffed toys that have NFC chips in them. 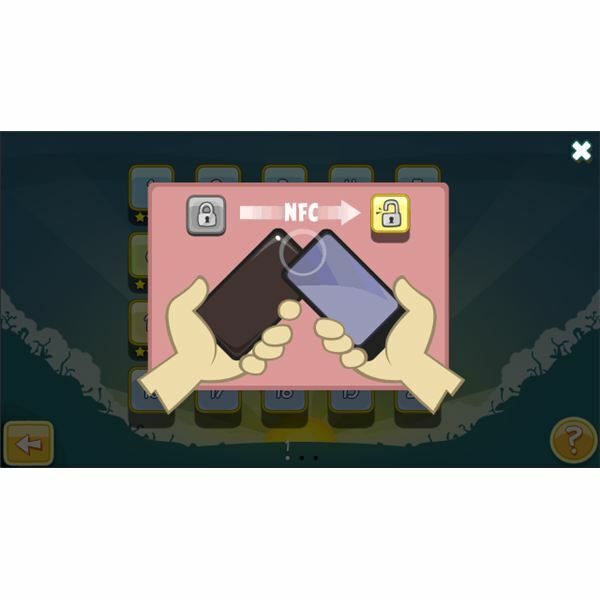 You can also unlock levels by touching your phone with another NFC enabled phone. It also has a location based angle that unlocks different experiences in the game based on where you are. As we’ve already seen, the Angry Birds Magic game has a stuffed toy angle that allows for some form of interaction between your smartphone and a physical toy. There’s also a big release from Activision – Skylanders: Spyro’s Adventures which takes the idea further. 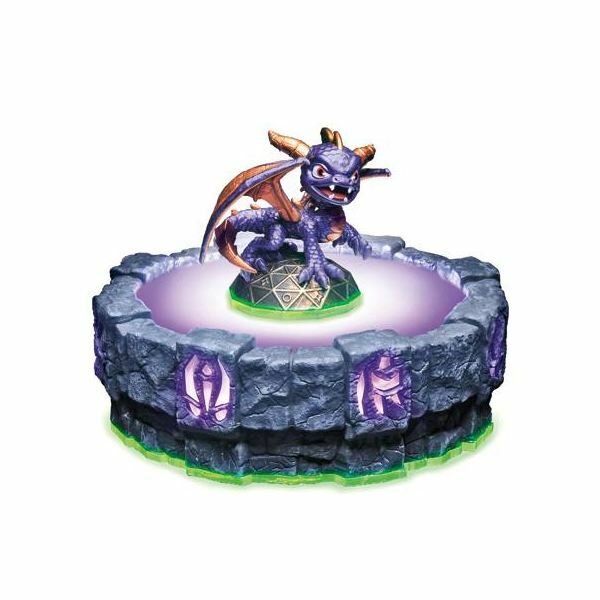 It is based on the Spyro the Dragon franchise and it offers a range of 32 physical toys that interact with the games on various platforms from the PS3 to your iPhone. 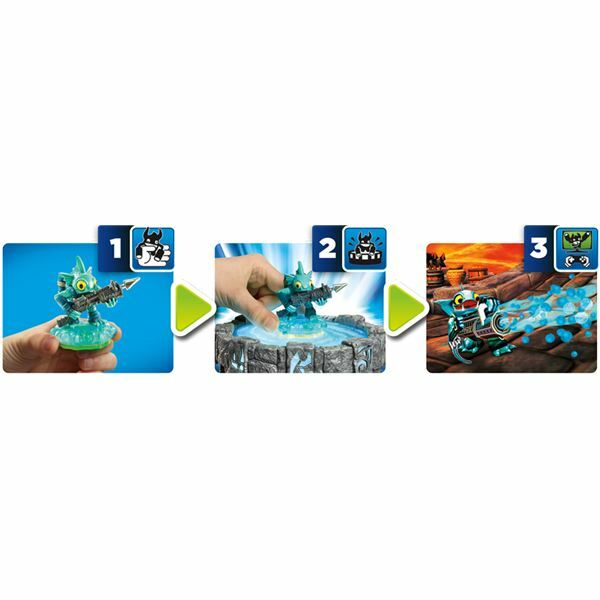 The Skylanders are small physical toys and the idea is that these creatures are frozen in the real world but by placing them on the Portal of Power you can bring them to life in virtual worlds on your console, handheld or smartphone. You play the game with your chosen character and your progress is saved into the physical toy. It’s a really clever idea. I can see kids really loving the concept of their inanimate toy coming to life in a virtual world. You can see the possibilities opening up and toy manufacturers may well be interested in ways they can tie their physical toys together with smartphone games. I’m sure we can expect to see more developments in this space. There’s no doubt we’ll continue to see a wide range of casual games on smartphones and many famous gaming franchises will release versions of their latest wares on smartphone platforms alongside consoles and handhelds. The really exciting possibilities, though, are in virtual and real world interaction. These ideas are in their infancy but as developers strike on new ideas it is surely only a matter of time before they take off in a big way. I hope this is the future for mobile gaming because I love the idea but so far the execution is disappointing. Whoever taps that potential first is going to have a major success on their hands. What do you think? Post a comment and tell us.